Experience Maximum Live Baccarat Thrills at Gaming Club Casino! Feel the suspense and thrill of playing a classic card game with real dealers at Gaming Club! Sign up to experience the rush of playing Live Baccarat Macau-style for real money! Powered by Evolution Gaming, our live casino brings you the famous game as it’s played in Asia’s top casinos. We use high-tech video streaming to give you a crystal-clear view of all the action, and an integrated live chat feature to you can communicate with the dealer and with other players at the table. Founded in 2006, Evolution Gaming has revolutionised live dealer casino gaming. The software provider has an innovative approach to providing quality action and entertainment, and you can experience it when you play Live Baccarat at Gaming Club. 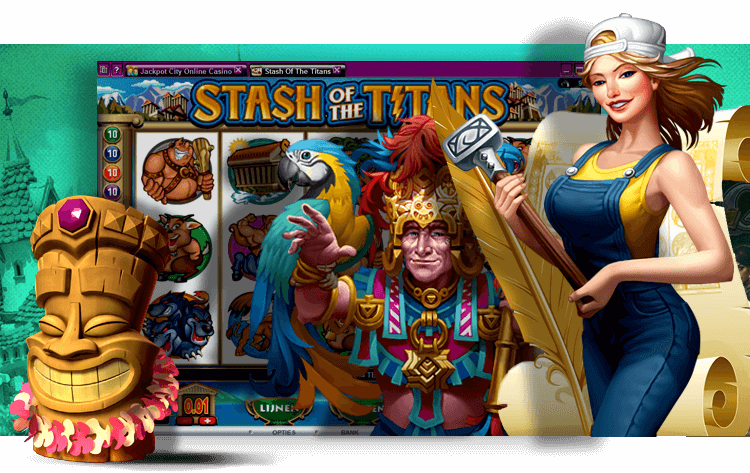 Easily navigable, the lobby and game interfaces feature various controls you can use to switch from regular to full-screen viewing mode, turn off game sounds, open multiple Live Baccarat tables at which to play, see your betting history including wins and losses, and access the live chat feature. Despite the fact that several players may be seated at a Live Baccarat table, there are only two hands involved in the action; one being the Player’s, the other being the Banker’s or the dealer’s. Start by placing a bet. When you place your opening bet, you can also place optional side bets such as Pairs, Player Bonus, Banker Bonus, and Perfect Pair bets. You will then receive two cards from the dealer, who will also receive two cards. Baccarat is a card-comparing game, and the winning hand is the one with the greater total. The total of a hand is worked out by adding up the values of the cards. In Live Baccarat, Aces are worth one point, cards two to nine are worth their face value, and 10s, Jacks, Queens, and Kings are worth zero points. If the sum of the points is 10 or greater, the total is the digit on the right. For example, if your cards add up to 13, your hand total is three. Unlike many other card games, your hand total is what determines whether you Hit or Stay. Generally, if your hand is worth five or less points, you will need to Hit; if your hand or the Banker’s hand is worth eight or nine points, you will need to Stay. Evolution Gaming’s Live Baccarat games that you can play at Gaming Club are inspired by Macau casinos’ unique approach to the classic card game. Experience the thrill of playing at bean-shaped tables with real dealers who have mastered the art of the famous squeeze. Among the features of our single-camera Baccarat games are a choice of roads that offer various statistics, such as Bead Road, Big Road, Big Eye Road, Small Road, and Cockroach Road. You can also view the moves of other players at the table. Enjoy truly immersive gaming with multi-camera Live Baccarat. You can see every moment of the action from different angles, among which are close-ups of the table and cutaway shots for even more ambience. Our Live Baccarat squeeze games use multiple cameras to heighten the suspense of the ritual of slowly revealing the cards of the hand with the biggest total bet. Control the squeeze yourself by playing Baccarat control squeeze games. In these games, the cards are dealt face down on special glass inlays. Optical filters hide the card faces, and you can then click the corner of the cards to slowly peel back the filter. Discover top quality Live Baccarat at Gaming Club casino now!